Are there anyone running these plates? If so what does it say. 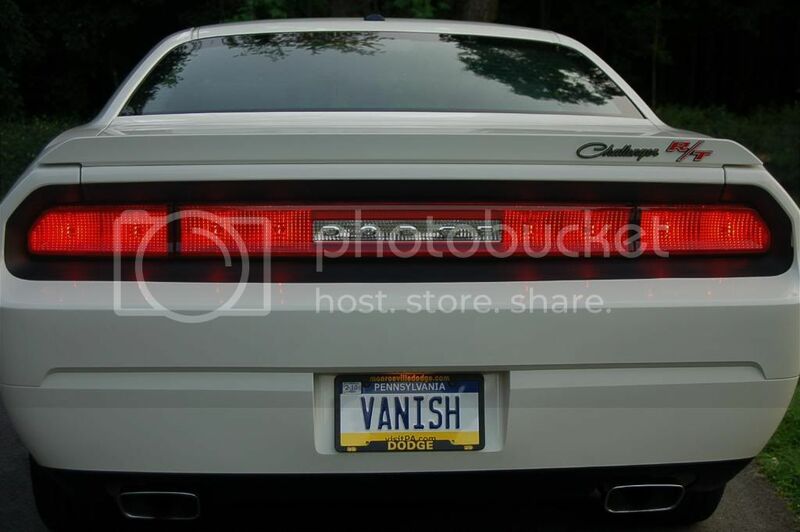 Right now we have a plain plate but this spring I'm going to get a personalized plate. Just curious what you people are running. XSRVNGE - is what mine say, they just arrived. Because thats what her trampstamp says.